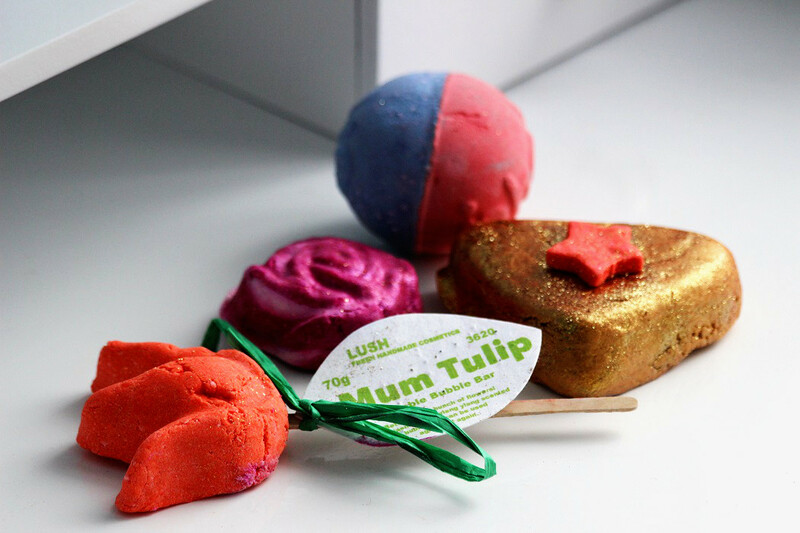 LUSH – Fresh Handmade Cosmetics for our MOMs! 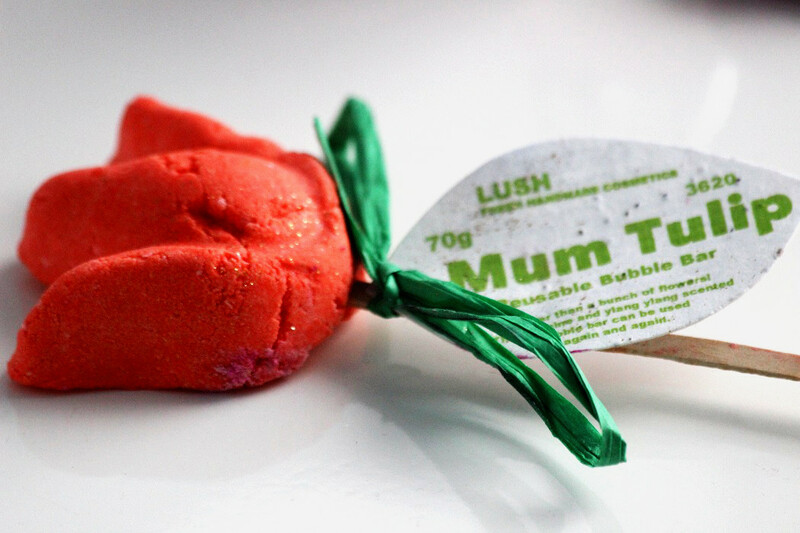 Inhale Exhale Ball / Rose Bubble Bath / Wonder Woohoo Bubble Bath and of course MUM Tulip!!! The products are handmade in Britain from the best fruits, vegetables and oils. They are 100% vegetarian, free from animal testing, 100% free from palm oil soap base and absolutely preservative free! 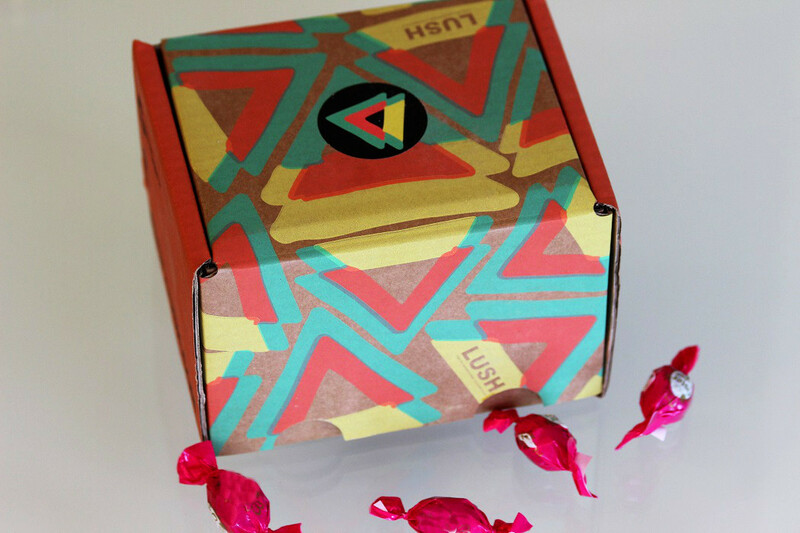 Oh my gosh-I didn’t even think of lush…but they have the best gifts and amazing gift wrapped packages! 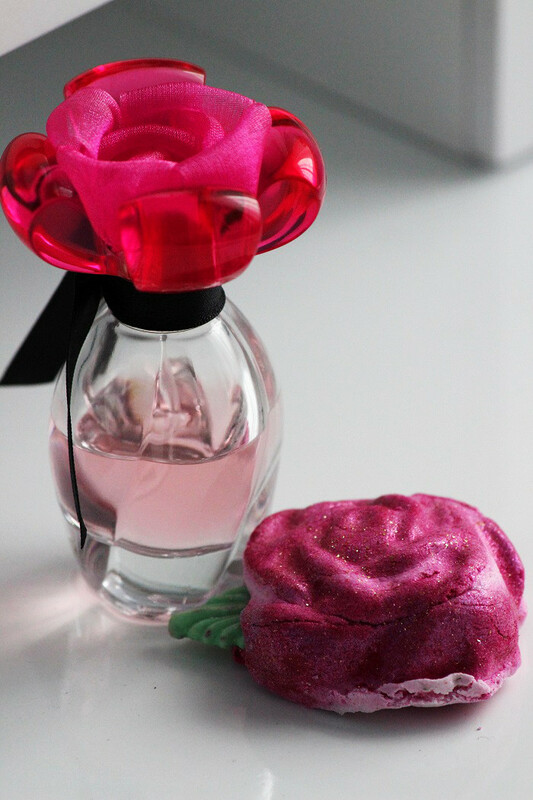 Such a good idea for Mother’s Day! Great you liked the tipp. Enjoy your day dear! Oh I LOVE LUSH! It is so much fun to shop in their stores too! One can find so many awesome things there! Have a nice day dear! Thank you dear, wish you the same!!! Thanks for sharing! I think handmade cosmetics are original and any mom would love them. I am also sure about it. Enjoy your weekend dear! Thanks for your great ideas! I enjoyed a lot reading your post! oh what a great idea! 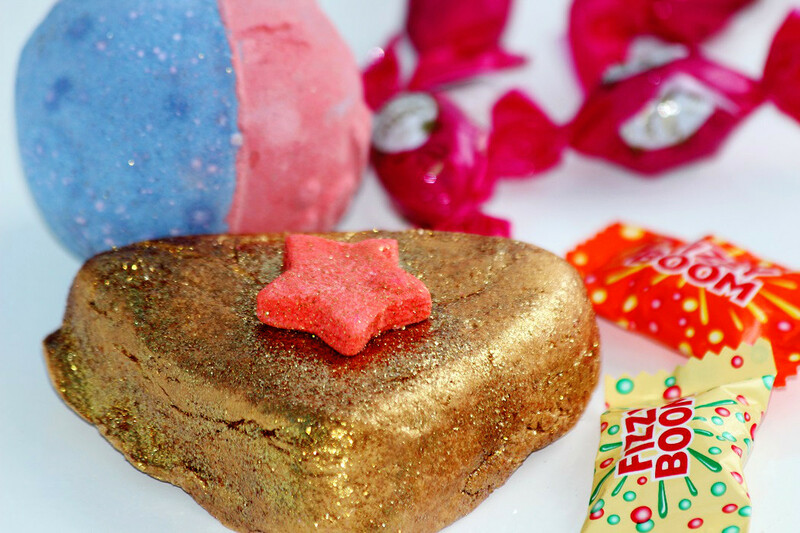 the products from Lush are so adorable! So sweet! Lush is lovely for everyone!